The whole team will make you feel welcome and will do their upmost to make the transition to Forest Brow easy for you. Your key worker will be there for you in the home to make sure your individual needs and requirements are met - your happiness is essential to us! 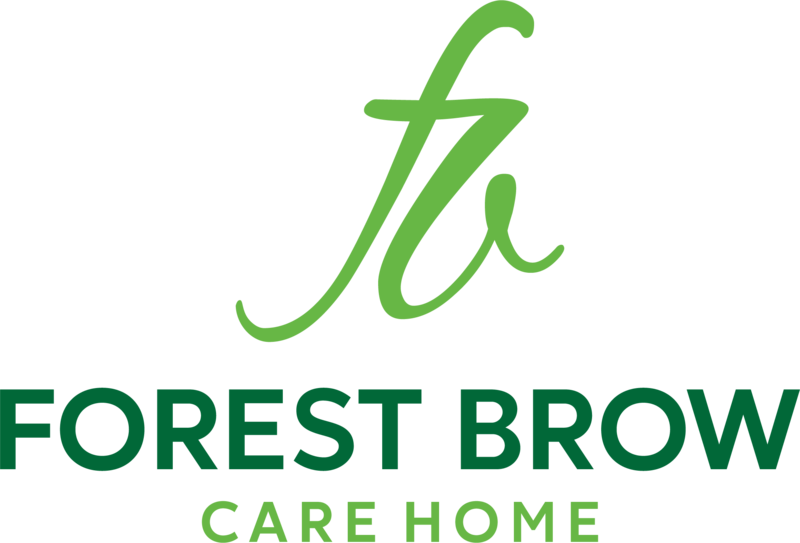 From initial assessment to arrival at Forest Brow your care and support will be tailored to your individual requirements. We are committed to meeting your needs in a personalised and holistic manner that reflects the uniqueness and individuality of you as a person. Forest Brow has been recognised on many occasions for the excellence of its staff at the Hampshire care awards. With awards ranging from Manager and Carer of the year to Best Newcomer and Lifetime Achievement, we are extremely proud of our outstanding team. You’ve all been so friendly, cheerful, and patient!